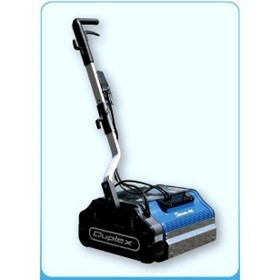 Duplex Cleaning Machines has been solving Australia’s cleaning issues with highly effective floor scrubbers, steam cleaners, steam vacuums and high filtration vacuums for twenty years. 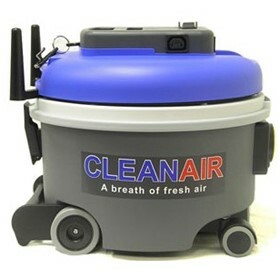 In this time our commitment to customer service has helped us become the Number One provider of floor scrubbers and steam cleaners to several industries including health care and aged care where hygiene is of the utmost importance. 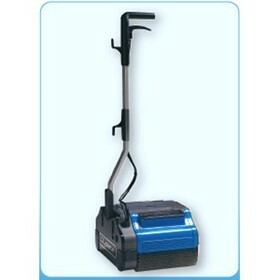 The Duplex floor scrubber has been a popular product in the Australian health industry for twenty years thanks to its ability to effectively and efficiently clean all floor surfaces. 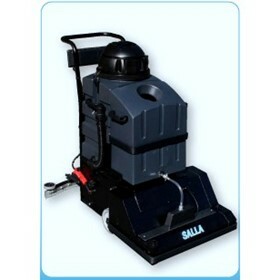 The Duplex 420 Steam floor scrubber is especially utilised to clean large carpeted areas and for a solution to spills management. 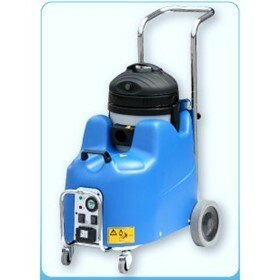 In recent year the Duplex steam cleaner range consisting of the Jetsteam, Jetvac and Thermoglide range has also grown considerably. 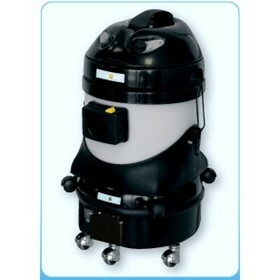 The JetSteam Maxi 8 Bar continuous steam cleaner combined with a Thermoglide steam mop is a popular combination for cleaning hospital wards, bathrooms and operating theatres. 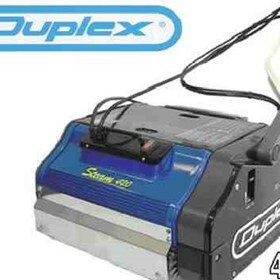 The Duplex head office is located in Melbourne and there are exclusive distributors in all major Australian and New Zealand cities including Sydney, Brisbane, Perth, Adelaide, Darwin, Hobart, Canberra, Albury, Wollongong, Orange, Newcastle, Noosa, Townsville, Alice Springs, Albany, Broome, Warnambool, Ballarat, Gippsland, Launceston and Auckland. 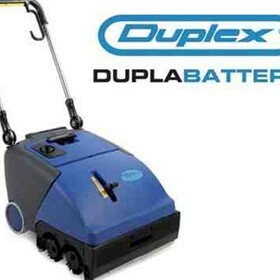 See how Duplex Cleaning Machines cleaning equipment can improve your cleaning program today and book an obligation free on-site demonstration and consultation at your facility today. 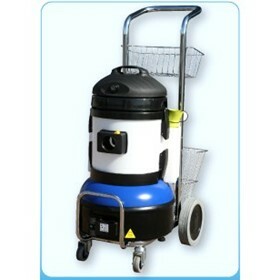 Duplex Cleaning Machines and the entire Duplex distributor network offer all Australian Heath care and Aged care facilities obligation free on-site demonstrations and consultations. 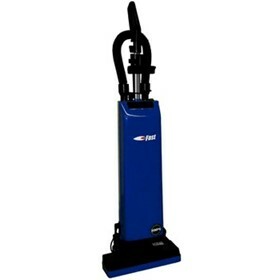 The exclusive Duplex Cleaning Machines range of products is designed to make everyday cleaning tasks easier, safer and more efficient with better results. 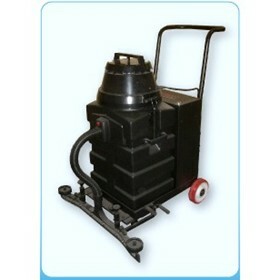 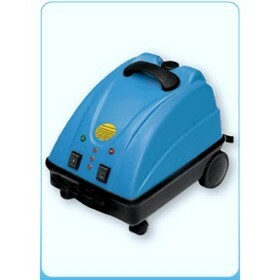 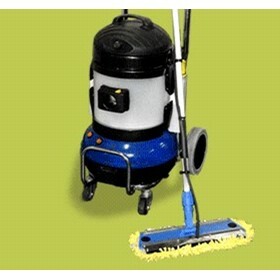 So for faster, cleaner and greener cleaning solutions implement Duplex Cleaning Machines products in your facility.